Replacing Dodd-Frank with Financial CHOICE Act – for real? The Dodd-Frank Wall Street Reform and Consumer Protection Act was signed into law in 2010 as a response to the financial crisis of 2008. The statute caused dozens of regulatory agencies to update or create new regulations addressing the financial system in the United States. The result was hundreds of new rules governing financial markets that surpass any previous regulations. A recent Scotsman Guide article, “House passes Dodd-Frank overhaul bill,” details the reasons why the Republican Financial CHOICE Act is unlikely to pass because a supermajority of 60 votes is required. Most notably, the CHOICE Act’s provisions that appear to benefit Wall Street will not be looked on favourably by Democrats. Republicans argue that limiting the ability for banks to make certain kinds of investments may leave the banking system less stable with fewer opportunities to protect against risks they make through their ordinary lending operations. 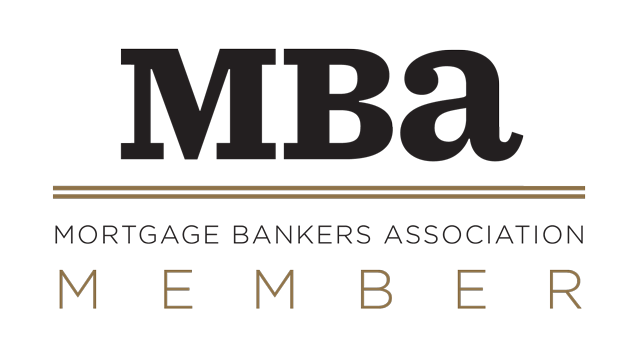 However, the CHOICE Act’s proposal to allow smaller banks and financial institutions to get exemptions from the qualified mortgage, or QM, the rule for loans held in the portfolio is recognized across party lines as being a necessary update. 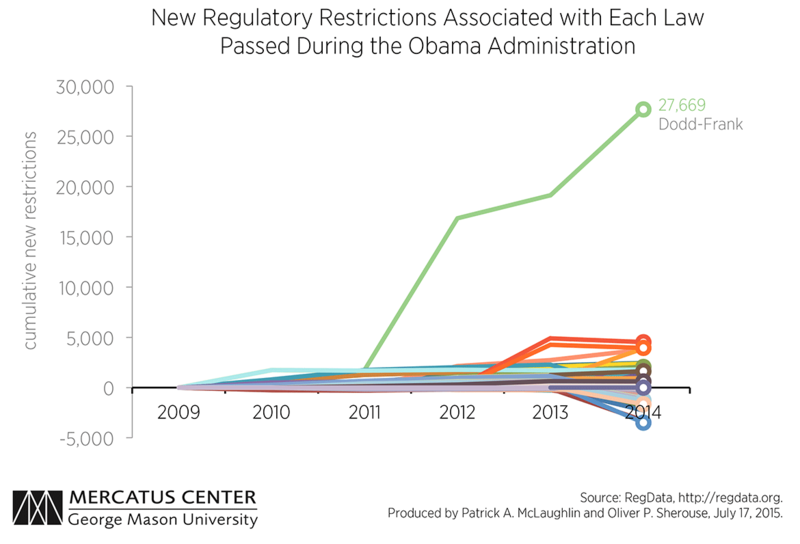 Dodd-Frank is associated with more than five times as many new restrictions as any other law passed since January 2009, for a total of nearly 28,000 new restrictions.